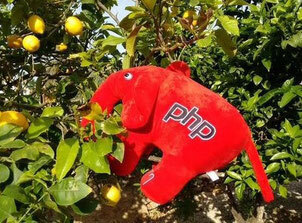 The attendees of the #PHPucEU voted for the Sunday Sessions. If you want to change your room to the roof top (SUN! 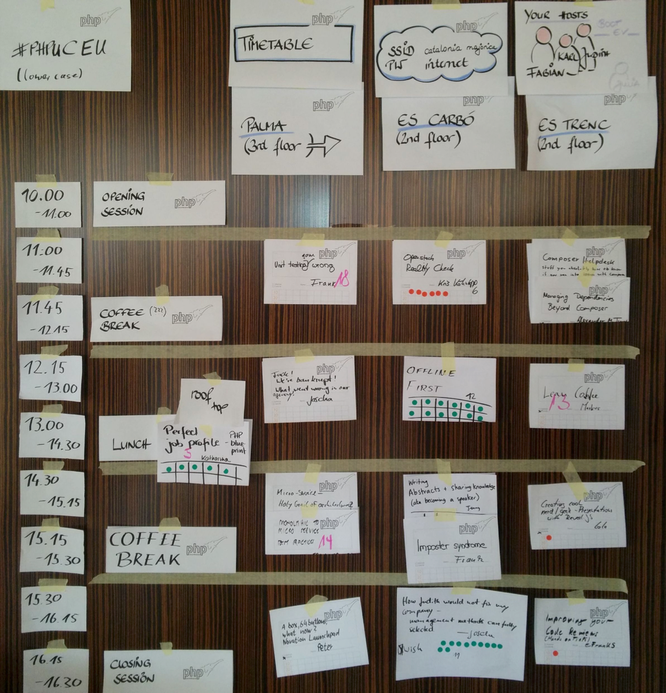 ), then change the location of the session on our wall board. Please notice: if you are going to offer more sessions, just add them to our session wall board.